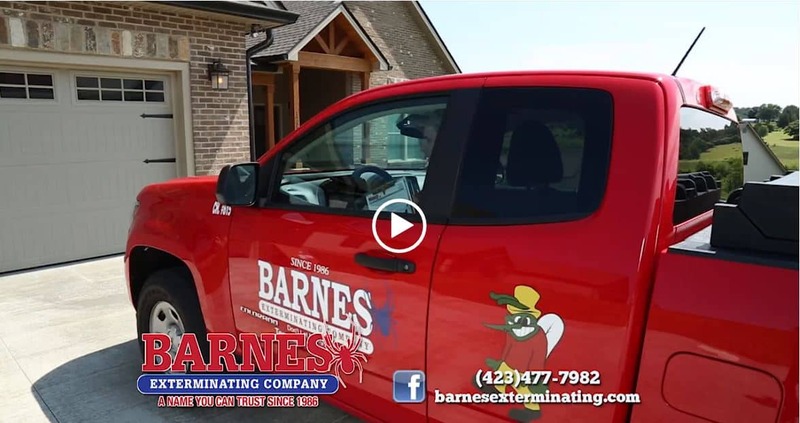 Barnes Exterminating has been in business for over thirty years. 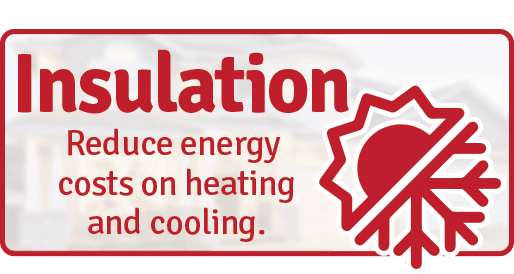 All of our technicians are certified and bonded in Tennessee and Virginia. 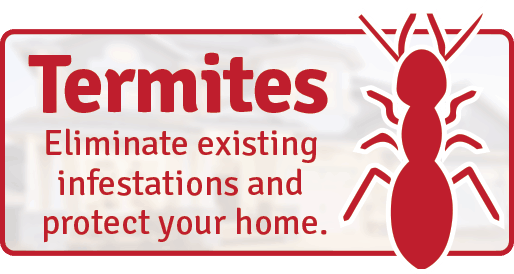 Barnes Exterminating offers services such as termite baiting systems, pest control, moisture control, foundation vents, termite certification letters and more. Polite, punctual, and pristine! Felt more like having a trusted family member in my house vs a business. Highly recommend to anyone who is not sure if pest control is right for them. No scare tactics! Mind is now at ease! I highly recommend Barnes Exterminating company. Byron was very nice and helpful! Reports are sent in a timely manner. Communication is great. 100% the best in quality and customer service. 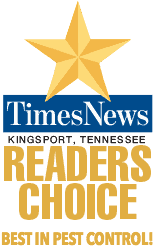 Locally owned and operated by honest hard working individuals. Their prices cant be beat. 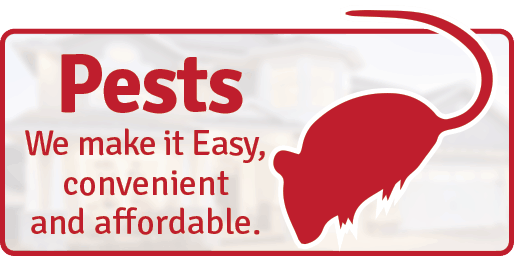 They will meet all your pest control needs and so much more. Amazing company. One of there guys came out and helped us with a small mice issue. I would not trust another company in my place! Great service! Very professional group! 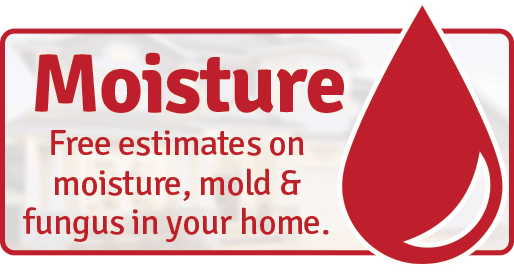 As a home inspector I work with Barnes on a fairly regular basis, referring my clients to them for pest control, termite inspections and insulation needs. I have never known them to be anything but courteous, professional and quick to respond. I have NO reservations recommending them to my customers.